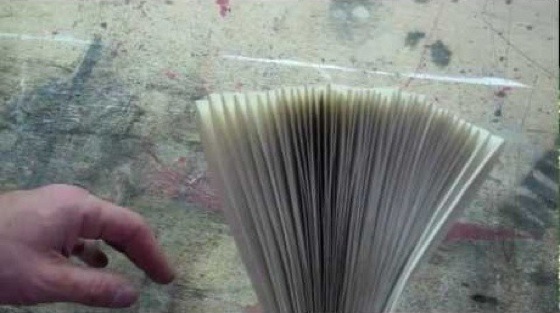 Have you ever wanted to bind your own book? I have! And now I know. Kind of. I have no idea what all of the materials were that they used, but the process..